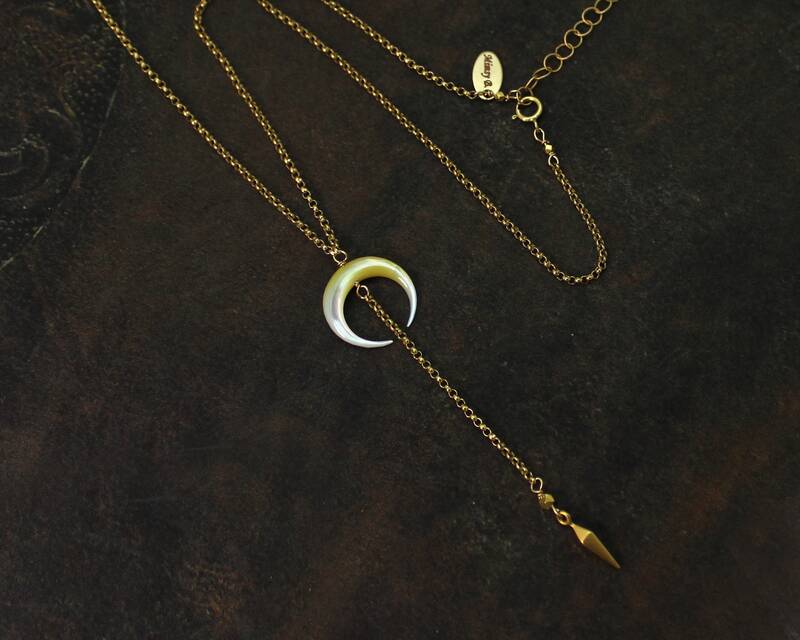 Double Horn Necklace, Crescent Moon Necklace. 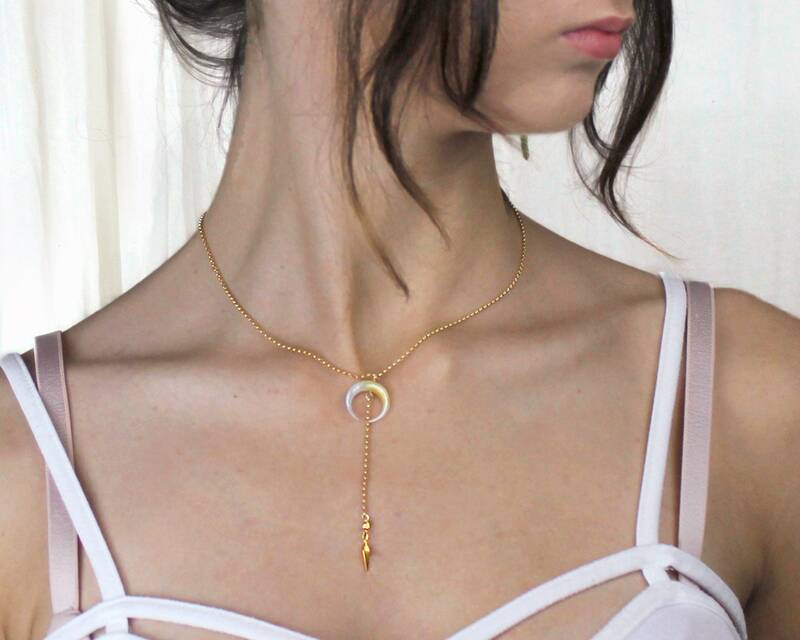 Y Necklace with Drop. 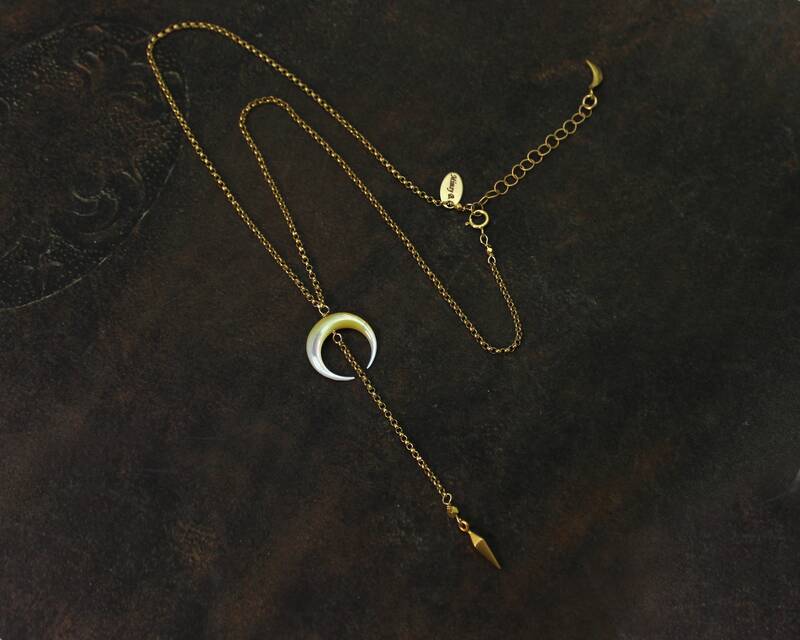 In Gold Filled and Sterling Silver. 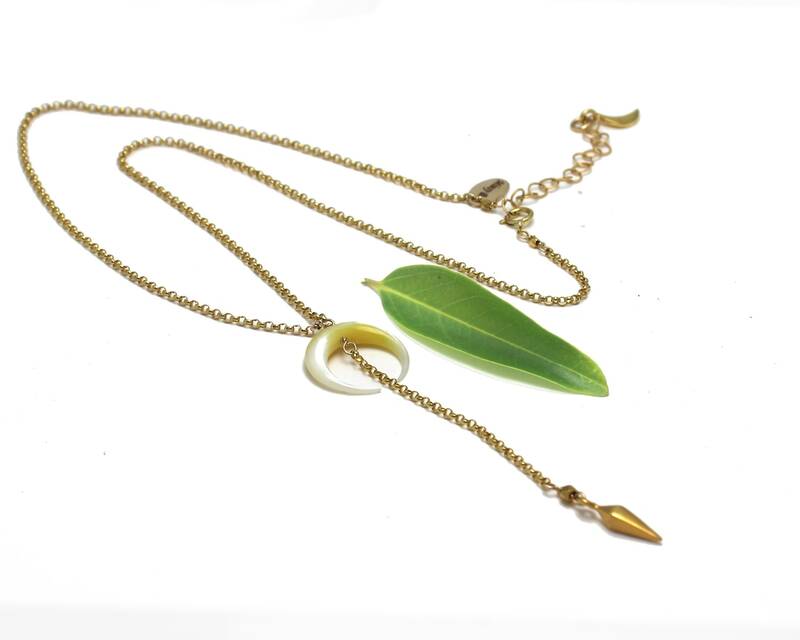 Beautiful modern Mother of Pearl double horn necklace with a Y drop and Gold Vermeil charm. 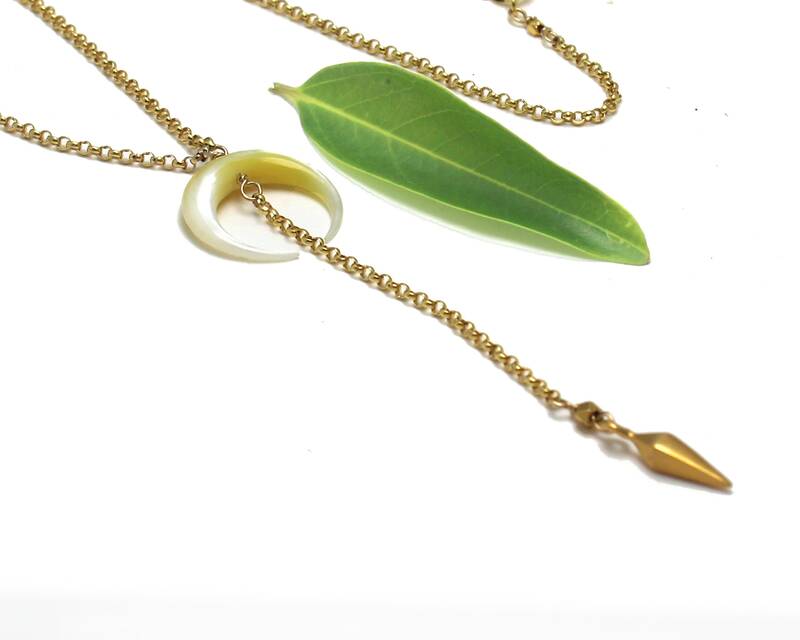 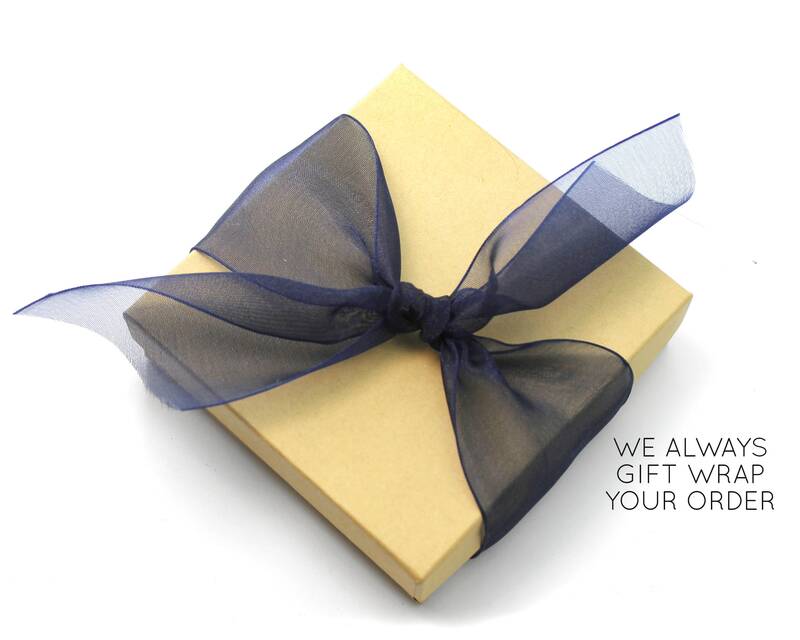 Made in your choice of Gold Vermeil, Sterling Silver, or Oxidized Sterling Silver.